Testing a software is something that is inevitable and having an in depth knowledge of it is always helpful. 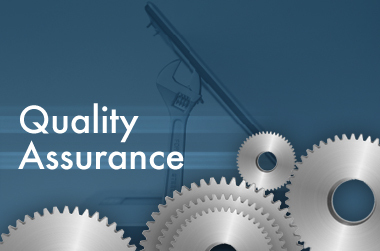 At BagyaTech, we offer comprehensive quality assurance training that helps you develop quality assurance testing skills of products and make sure they are absolutely flawless. The QA course we offer is intuitively designed with the guidance of software professionals who have hands on real time experience. The course starts with basics of software testing and methodically teaches you complicated topics such as Software configuration management, creation of a test plan, estimating test etc., along with introduction and familiarity with Automation testing and test management tools like QTP (intro), QC, JIRA, qTest, and Bugzilla. The online training we provide is made available all the time in a week. So you either can opt week day batch or weekend batch as per your convenience. In fact, live recording is also available so that you can record the training session and go through it anytime you want. These all can be availed for very affordable rates. Also, the trainers we employ are top class professionals who have in-depth knowledge of testing tools and have been working in the niche for many years. BagyaTech’s QA online Training classes is an integrated skill oriented program where our main aim is to train you and make you ready for all interviews and career opportunities in the future. We provide all the required material through our video library and train learners about the risks involved in developing a product and how to find clear solutions using a strategic test plan. Objective recognition of the project. Technical knowledge in handling project with more expertise. Creation of an effective test plan. The application of suitable and multiple test in order to acquire the desired results. Evaluating and communicating the risks involved in the project. We provide numerous assignments to learners in order to test the skills they learnt through the training program. Because evaluation and effective feedback add value to the program. We make ourselves available 24/7 through chats and emails just to clear doubts and answer any queries of learners. She has extensive experience in working for various Quality assurance projects across the most renounced fortune 500 companies. She is a certified QA professional and is very passionate about the trade and passing on her share of knowledge to the QA world. 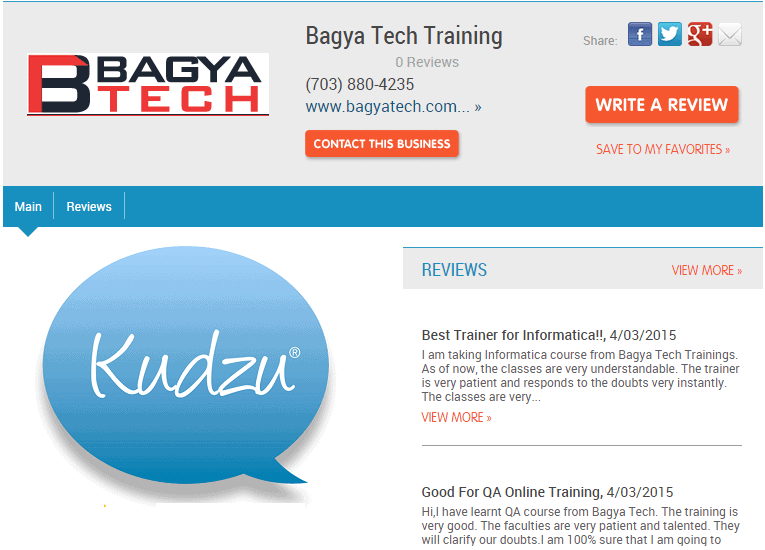 bagya tech is very good institute to learn QA. Especially Vidya is awesome teacher in teaching. They are giving good training program in QA. I recommend people if they want to join. Thanks Bagya tech awesome job you guys are doing.